High quality jumping castle blower for any inflatable equipment, including big pool toys, inflatable slides, bouncy houses, or advertising inflatables. 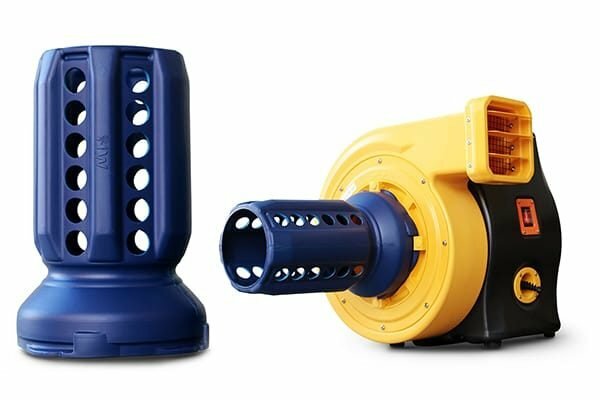 Do you need a replacement blower for your big jumping castle? Try Huawei – highly efficient, light-weight, low noise jumping castle blower. 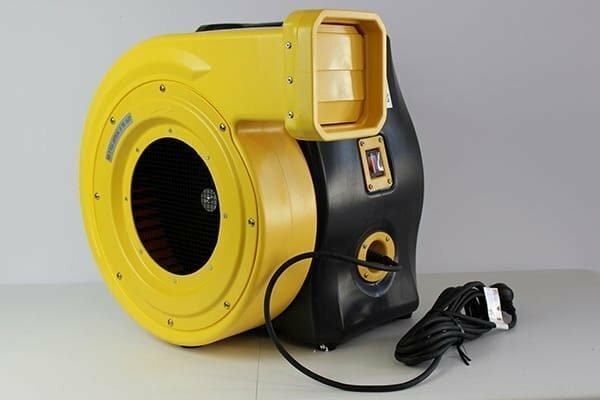 Huawei REH Series Air Blowers are electric powered centrifugal fans in durable plastic case. Choose from two blower models: REH1.5E with a power of 1100 Watt (1.5 HP), or REH2E with 1500 Watt (2 HP). Use this high quality jumping castle blower for any inflatable equipment, including big pool toys, inflatable slides, bouncy houses, or advertising inflatables. Huawei air blowers/air pumps are suitable for commercial applications, play centres, and rental companies. Choose this reliable and powerful air pump if you are looking for long term quality solution. Huawei jumping castle blower delivers hours of constant operation and also provides fast set up with good airflow. Use this air blower as a replacement to an old inflatable blower to give your bouncy castle or slide a better shape. Does not require lubrication, therefore your hands will not get dirty. 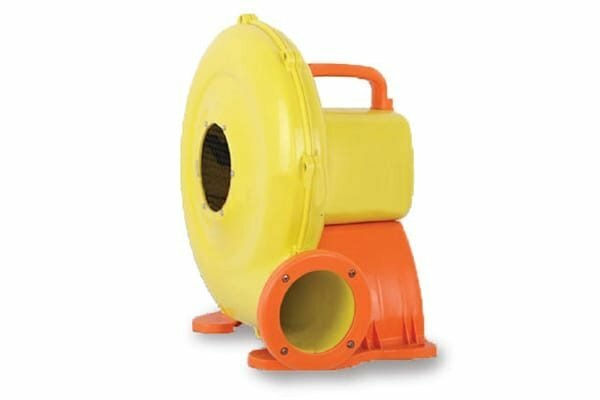 REH series blowers have a plastic case with IP24 rating, which means it is protected from splashing water. They are stackable, both in standing and lying position. We supply from the warehouse in Melbourne, which means your order will arrive within days to any place in Australia.